Would You Buy a New VW From This Man? 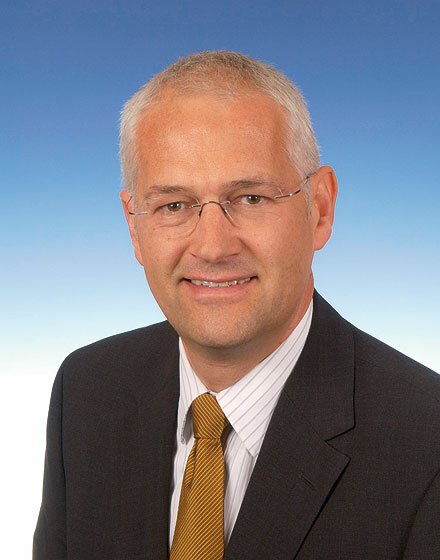 The successor to Stefan Jacoby, former president and CEO of Volkswagen Group of America, has finally been announced: Jonathan Browning will take over starting October 1. The former GM and Ford marketing executive’s first major item of business is a doozy–Volkswagen hopes to double the number of vehicles sold in the U.S. to 450,000 by 2012 to 2013. And by 2018, VW plans to sell one million cars in the country (200,000 Audis and 800,000 Volkswagen brand models). Chattanooga, Tennessee, set to manufacture vehicles later this year. But the new CEO has ample room to prove himself. He can start by reversing VW’s seven-year-old trend of losses in the U.S. market and ensuring a smooth deliver of the newest iteration of the Jetta — which is also set to come out in October.